Animal charity Battersea Dogs & Cats Home has added a brace of new licensees to its growing portfolio. New partners include Shreds, which has taken a licence for children’s play aprons, launching later this year in Dunelm stores, plus Highpoint Designs, which has signed up for a collection of adult bags and accessories. 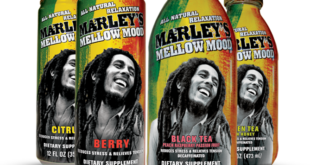 Existing licensees are also enjoying success with various lines. For example, Battersea’s pet toys by Rupert’s Pet Shop are now on sale in Tesco and Pets at Home, while the charity’s latest publication – Lost & Found by Penguin Books – has enjoyed several weeks in the Sunday Times top ten bestseller list since its launch in January earlier in the year. 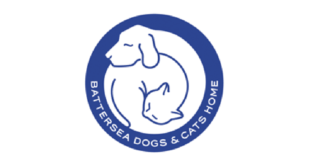 "We are thrilled that our brand licensing programme is continuing to prove so popular," said Lucy McCredie, licensing consultant for Battersea Dogs & Cats Home. "Brand licensing is very important to the Home as royalties from sales support Battersea in its work of caring for thousands of lost, unwanted and abandoned dogs and cats every year. "This is especially critical now as Battersea is embarking on its biggest fundraising appeal in its 153-year history, to rebuild out dated kennels into modern, state of the art facilities." 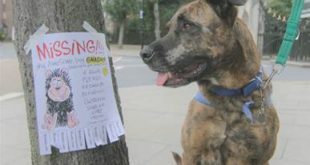 The news comes in the same week that ITV announced a third series of Paul O’Grady: For the Love of Dogs, which follows the funny and emotional stories of Battersea dogs on their journey through the Home. The series picked up a second National Television Award this year and 11 new episodes will air in the autumn.